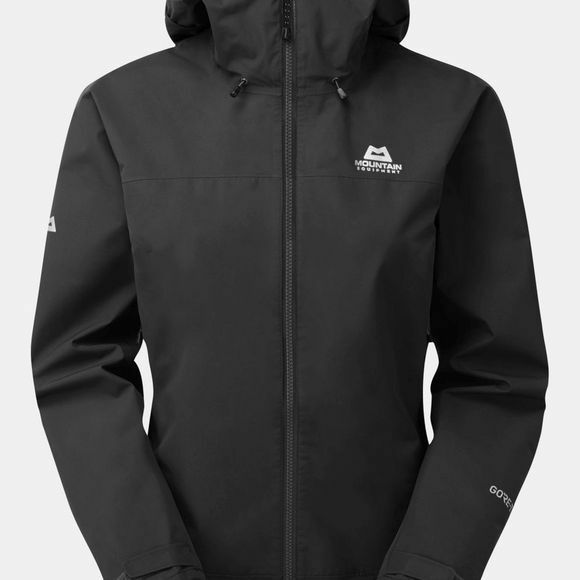 The Women's Garwhal Jacket from Mountain Equipment is a lightweight, comfortable and highly packable GoreTex Paclite waterproof jacket. Using GoreTex Paclite throughout this is a jacket that can be comfortably worn all day when the weather dictates but packs away unnoticed when not required. The Women's Alpine fit removes excess fabric whilst still allowing room for warmer layers, our proven Mountain Hood provides an essential refuge from windblown rain.